Would you like to make someone’s day every day? 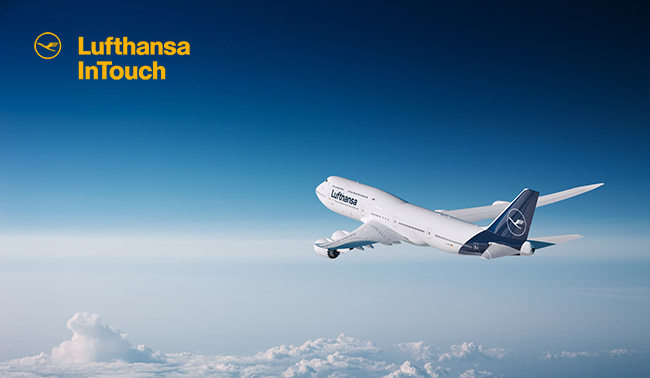 We, at Lufthansa InTouch Brno, connect with colleagues, customers and clients. We CARE about the people, we LOVE the airline industry and we HELP everyone to get to their dream destinations! WE ARE BEST AT BEING IN TOUCH! Fine with working weekend shifts? We pay those additionally. Amazing flight privileges. Nobody else in the Czech Republic offers this!